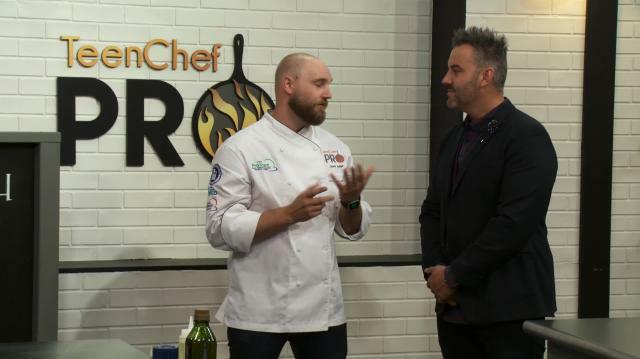 Thanks for watching TeenChef Pro on Ora.tv! TeenChef Pro is down to the final three. Only MentorChef Ryker and MentorChef Justin remain. Special Guest Judge and Chef Brandon Price of Even Stevens Sandwiches guides our TeenChefs through the masterful art of constructing a sandwich. From bread, flavors, cultural significance and much more, a sandwich is an all encompassing and often under appreciated mark of a talented chef. Subscribe to the Teen Chef Masters Newsletter!